FEBRUARY 20TH EVENT IS POSTPONED DUE TO SNOW! WE ARE WORKING ON A NEW DATE IN MID-MARCH. February 20th (Wednesday) - Annual Urban Winery Event at Elsom Cellars. Join us for tasting and dinner at this woman-owned and operated SODO winery. 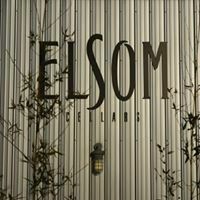 March 13th (Thursday) - Jody Elsom of Elsom Cellars – Urban Winery Event. With a focus on full-bodies Washington reds, this women-run winery is the perfect venue to celebrate Women In Wine and Washington Wine Month! 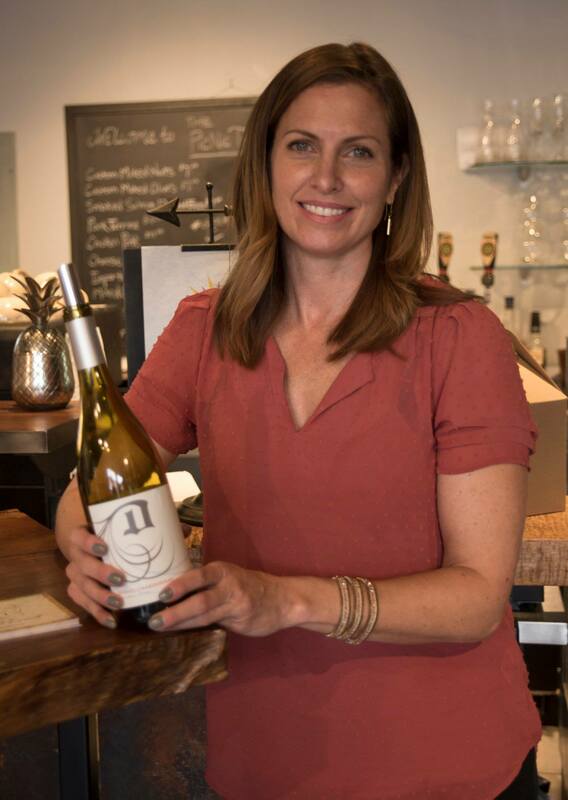 Winemaker Jody Elsom will pair her wines with dinner. 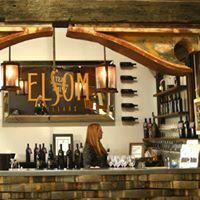 Elsom Cellars – SODO, Seattle. April 18th (Thursday) - Wines of the Loire Valley with Master of Wine Joel Butler. Our April event is going to be a very special evening! We will feature wines from France's Loire Valley, and we are so pleased to have as our guide, Joel Butler, one America's first two resident Master of Wine. Come explore the wines of this beautiful region of France! At World of Wines, Redmond. 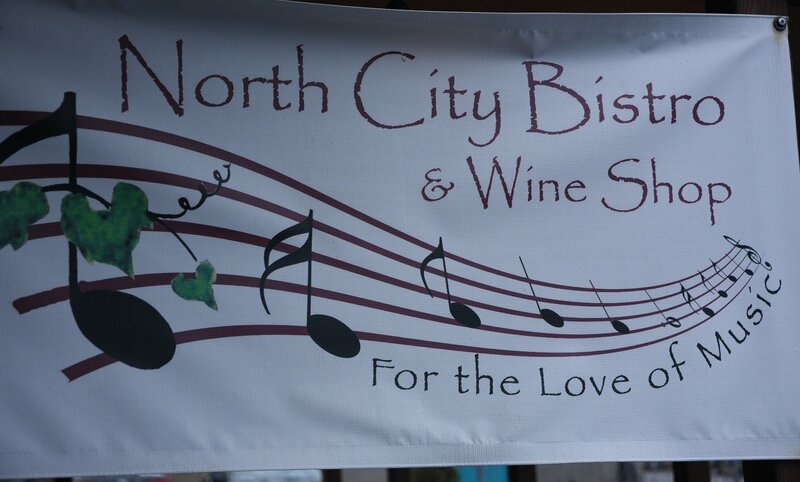 March 21st (Wednesday) - Petite Sirah with Ray Bloom at North City Bistro, Shoreline, WA. 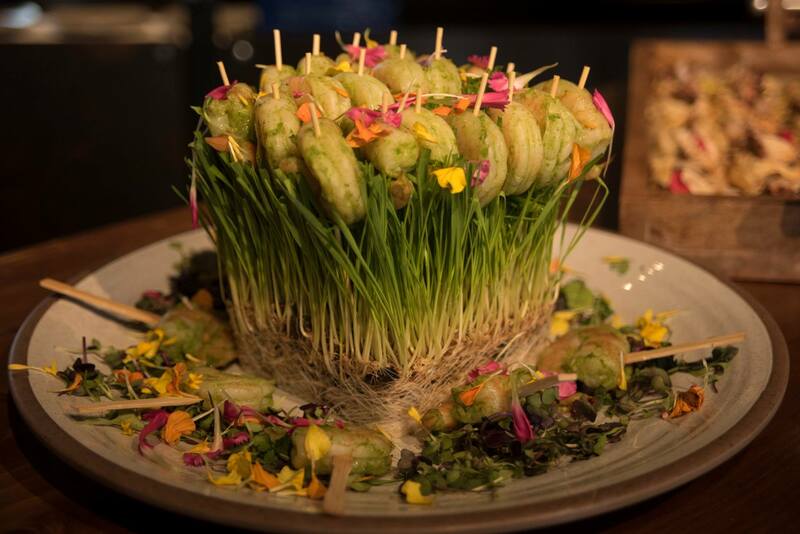 Wines will be paired with small plates. Come learn about, and taste this bold, fascinating variety! April 18th (Wednesday) - Wine Aromas with Reggie Daigneault. What aromas are in that glass of wine? Join us and learn to identify aromas in wine, and increase your knowledge and enjoyment of our favorite beverage. Amazing educator Reggie Daigneault will lead the way! 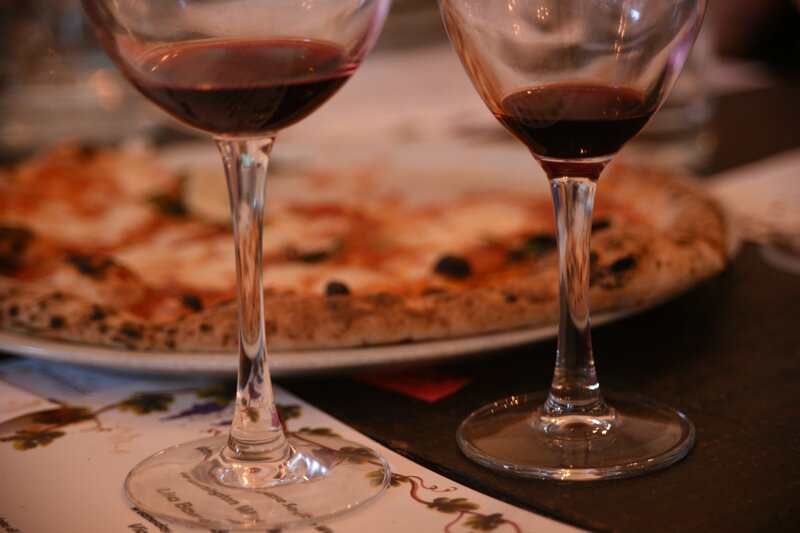 July 11th (Wednesday) - Washington Wine Meets Napoli with Lisa Baer of Baer Winery. 20th Anniversary Dinner Part 2! 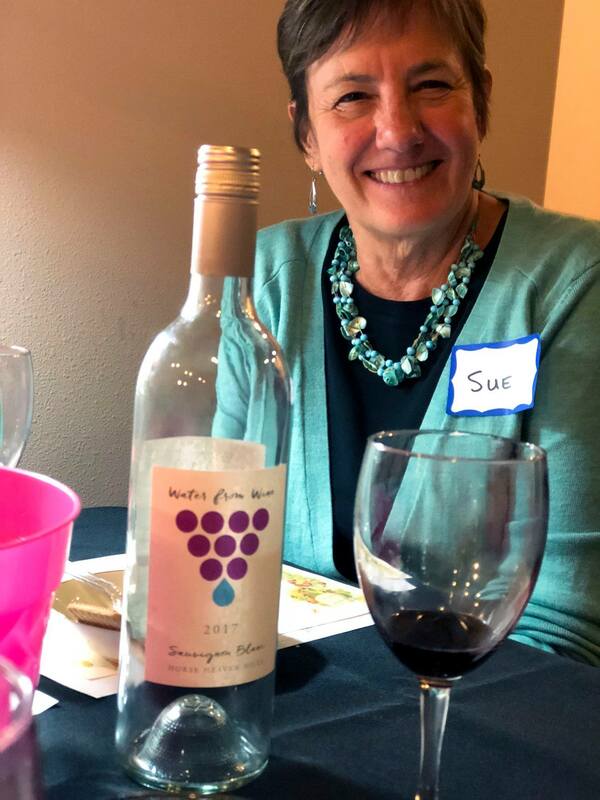 Join us and meet Lisa Baer of Woodinville's Baer Winery, try their award-winning Stillwater Creek Vineyard wines, and enjoy a dinner right out of Napoli. At Via Tribunali, Seattle. 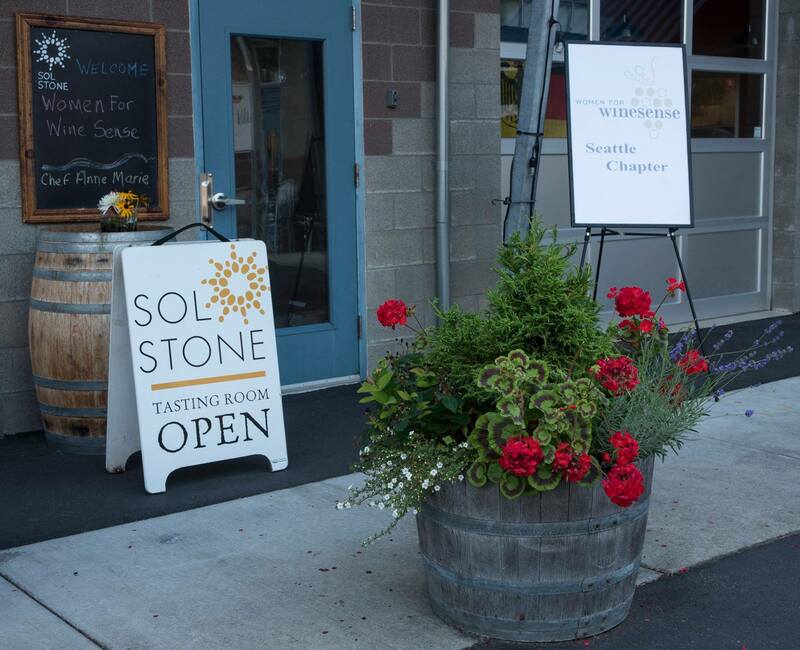 August 8th (Wednesday) - A Summer Dinner at Sol Stone Winery. Co-owner Karen Buckingham will present a selection of her limited production Bordeaux, Burgundy, and Rhone-style Washington wines, paired with a 3 course dinner prepared by Chef Anne Marie. Sol Stone Winery, Woodinville. 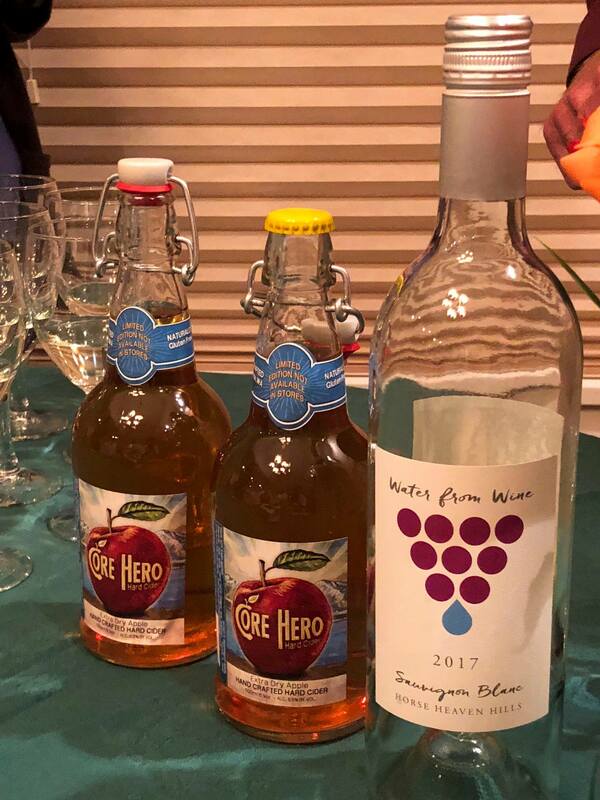 October 24th (Wednesday) - Water For Wine Winery and Core Hero Hard Cider. 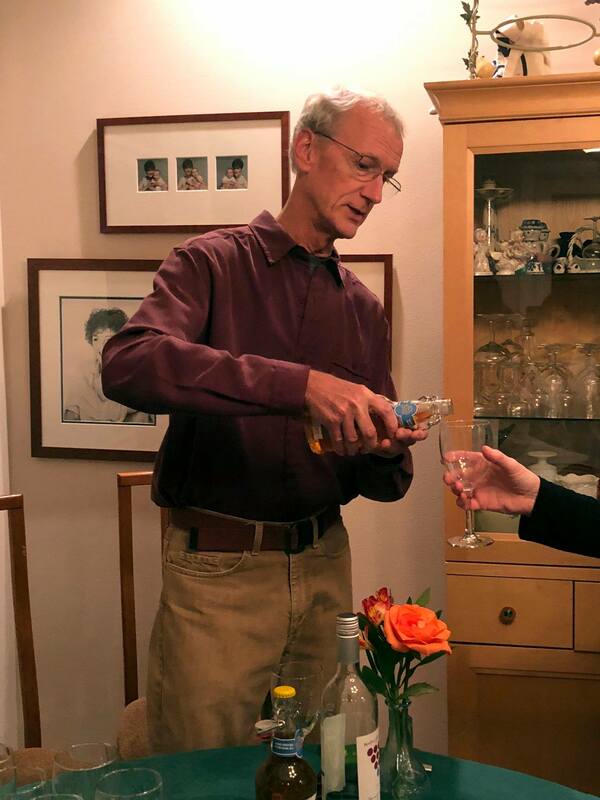 A dinner with AnnaLee Zenkner of Water For Wine, a not for profit winery base in Paterson, dedicated to funding clean water projects around the world, and in honor of fall, Steve Kaiser, Cider Master and founder of Core Hero Hard Cider in Edmonds. Catering by Chef Dane. 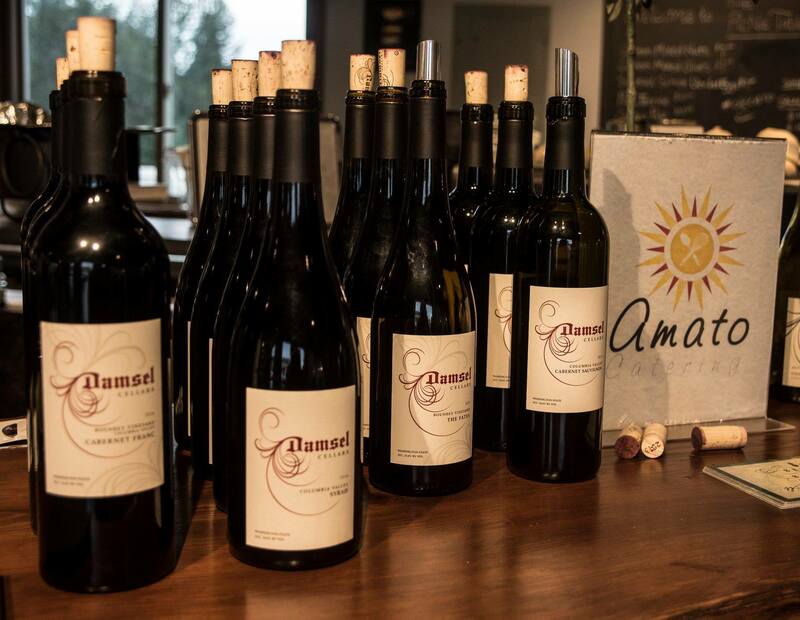 November 28th (Wednesday) - Our Annual Holiday Wine Dinner with Cloudlift Cellars at Chef Anne Marie's new CAM Suite event space in Woodinville. Join us for a holiday celebration featuring Cloudlift Cellars wines paired with a multi-course dinner. 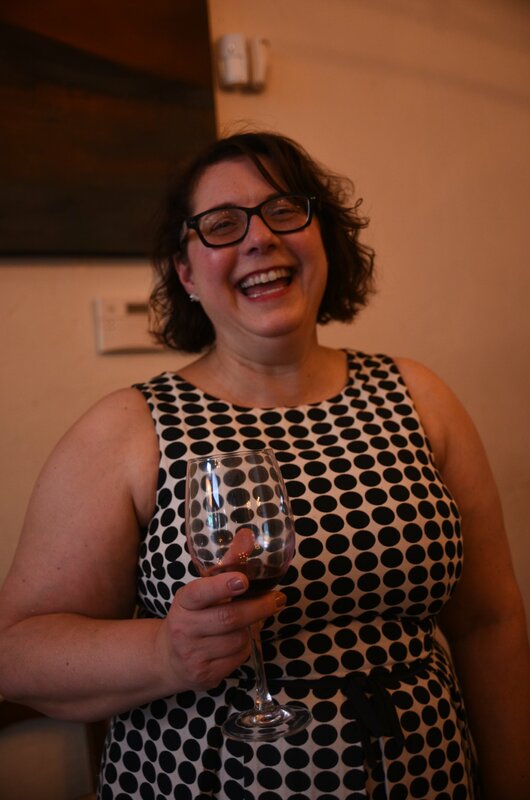 In the works for 2019: (postponed from 2018) Wines of New York's Finger Lakes Region with Natashia Remchuk, Sommelier, Finger Lakes Wine Competition Judge, and Founder of NW Women Stars of Food and Wine. February 22nd - The Vineyard In The Glass with Lisa Warr-King Packer of Warr-King Wines. Lisa will talk about the vineyards she uses to source her grapes, and Chef Anne Marie of Chef Anne Marie Eatery & Catering will provide the dinner. At Warr-King Winery, Woodinville. March 15th - Urban Winery Annual Event at Bartholomew Winery. Bart Fawbush will welcome us to his urban winery located in Seattle's old Rainier Brewery Building. His portfolio features less common wines such as the 2014 Tannat and 2015 Aligote, and will be two of the featured wines paired with dinner. April 12th (Wednesday) - Guys With Grapes. Last year we looked at Emerging Washington Women Winemakers, so this year we are going to give a few new guys the spotlight: Terry Wells of Love That Red Winery, Chris Loeliger of TruthTeller Winery, and Derek Shankland of Sous Sol Winery. Tasting and dinner at the PicNic Table, Woodinville Warehouse District. 6:30pm. May 16th (Tuesday) - In Praise of Grenache - What grape is found in blends of France's Châteauneuf-du-Pape, in wines with cult-like status in Spain's Priorat region, and is the backbone of some of our state's stellar Rhône-style wines? The answer is the sometimes herbal and spicy, but berry-flavored Grenache, a less talked about grape wine writer and critic Jancis Robinson calls "an unlikely hero". With the guidance of Ray Bloom of North City Bistro, we will discover the many faces of a grape that is an integral part of the world of wine. At North City Bistro, Shoreline. 6:30pm. July 19th (Wednesday) - Iconic Red Mountain with Ambassador Wines. Why is Washington State's Red Mountain AVA the source of so many phenomenal wines? We will examine what makes the smallest of our state's AVAs (only 4040 acres) a prized source of grapes, and taste the Red Mountain wines of Ambassador Wines. At the Bistro at Hollywood Schoolhouse, Woodinville. 6:30pm. September 12th (Tuesday) - The Wines of Austria and Germany. Our expert: Dieter Klippstein of Cavatappi Distribuzione, THE go-to guy in the Seattle area for wines from both Austria and Germany. Our second expert: Joanna Eland, an Edmonds native now with New York State's Skurnik Wines. Both companies work together to bring wines from around the world to our little corner of it. If you think Gruner Veltliner and Riesling are the only stars in this lineup, join us and taste why they are just a part of the delicious story! At Salty's On Alki. October 18th (Wednesday) - Sensory Evaluation with Reggie Daigneault. Reggie will lead us on a sensory evaluation, exploring the 4 elements of flavor: smell, taste, feeling and seeing, and help us learn to identify and describe what we are experiencing. Using sniffs, sips and bites, she will highlight components in wines, such as acid, sugar and tannins. 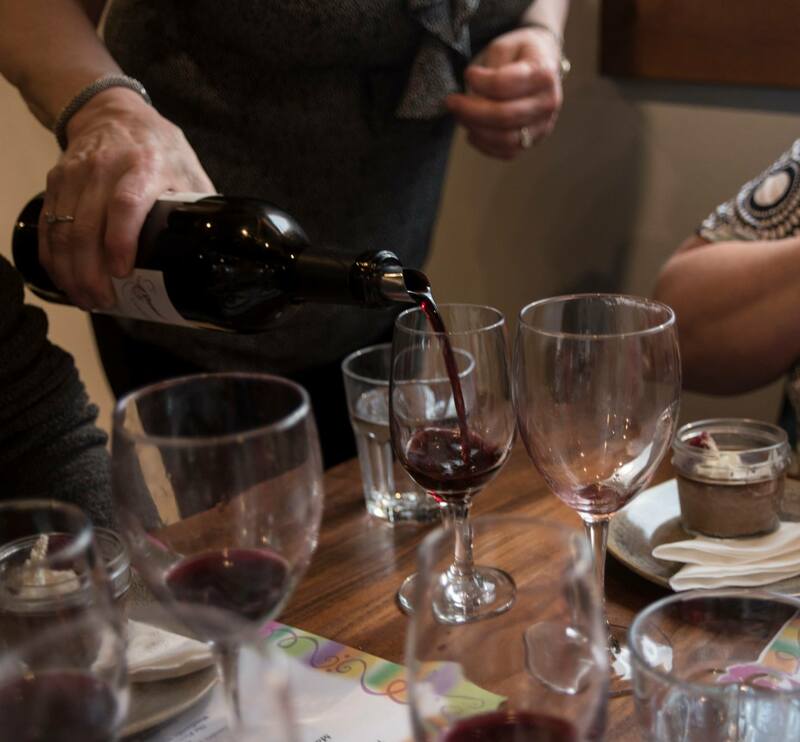 Novices and experienced wine lovers will build on their wine tasting skills with this event! At Davenport Cellars, Woodinville. February 24th (Wednesday) - Single Vineyard Wines at :Nota Bene Cellars. Our annual Urban Winery event this year is a rare opportunity, and one we are very excited to share with you! Not often open to the public, :Nota Bene Cellars, in Seattle's SoDo neighborhood features carefully crafted, limited-production, highly rated wines, and will certainly kick off our year on a high note! Our tasting and dinner focused on their single vineyard wines, and the line-up was impressive! 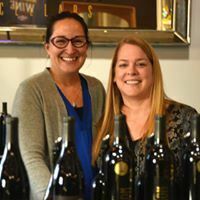 April 27th (Wednesday) - Emerging Women Winemakers in Washington State - we will meet some of our state's up and coming women winemakers and have a chance to sample their wines. Mari Womak of Damsel Cellars, Carol Parsons and Lisa Callan of Red Sky Winery, Lisa Warr-King Packer of Warr-King Wines, and Kasia Kim of Kasia Winery. At Red Sky Winery. 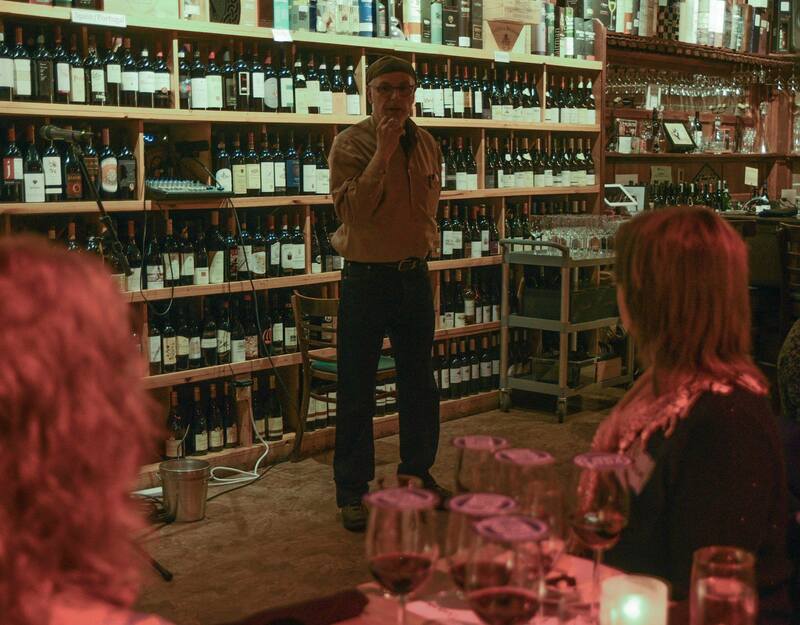 June 7th (Tuesday) - Bonjour au Midi - A Visit To Southern France - with Ray Bloom at North City Bistro & Wine Shop. For this event we say bonjour au Midi (or hello to the Midi! ), the region of Southern France that includes the French Riviera, as well as the Southern Rhone and Languedoc-Roussillon wine regions. July 25th (Monday) - Wine with Southern BBQ at 8 Bells Winery. No beer kegs or Margaritas at this BBQ! We will have some summer fun choosing which 8 Bells wines go best with a feast of Southern BBQ. Not knowing what those wines are should lead to some great pairings that may be quite a surprise! August 18th (Thursday) - A Summer Evening at Sweet Basil's with JM Cellars - One of Washington's finest wineries! We will welcome JM Cellars owners John and Peggy Bigelow, pairing their wines with a sumptuous feast prepared by John's cousin and Chef Andrew Larsen and Andrew's fiancé Chef Lamai Cox. October 18th (Tuesday) - Wine & Herbs: Finding The Perfect Pairings! The best wine and herb pairing can make your kitchen creations sing, bringing together what is on the plate and in the glass. 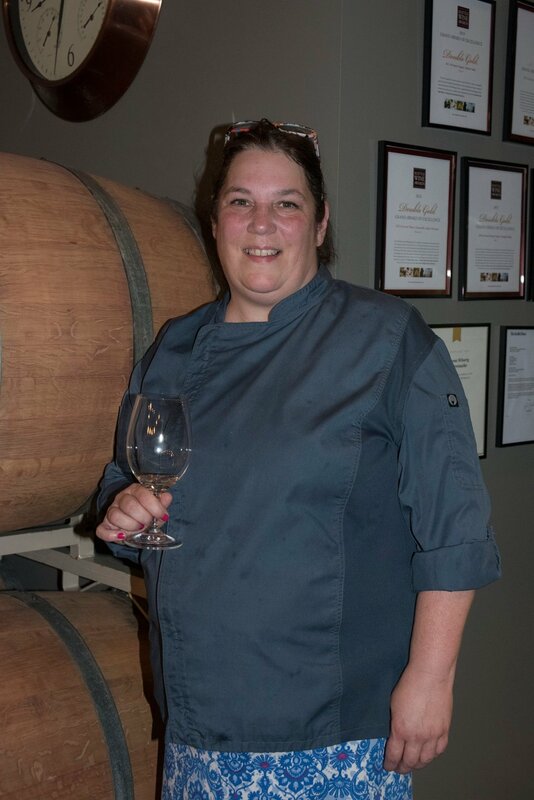 To guide us on our perfect pairing discovery: Regina Daigneault, Program Coordinator and instructor in the Wine Technology Program at Northwest Wine Academy at S. Seattle College. Karen Binder attended the CIA, and is owner of Binder's Bottles and Madison Park Café Catering. With Binder's Bottles, she conducts tastings and consults with clients on picking the best wines for their events. The "perfect pair" for our event! At NW Wine Academy. December 7th (Wednesday) - Holiday Dinner Honoring Jeanne Judd, Featuring wines by Ruth Arista. We decided to celebrate the season a bit differently this year, honoring the memory of our friend and board member Jeanne Judd in a way that we think she would approve! Many of us have loved our yearly summer events at Jeanne's Sweet Basil's, so for this dinner we are creating a menu from past Sweet Basil's events, and bringing together some of the ladies who cooked for us at those events to do so one more time. 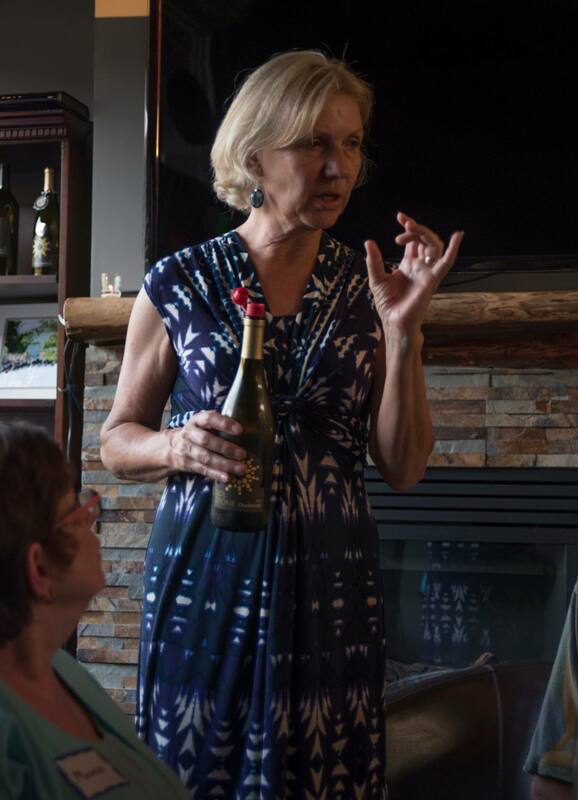 Also joining us will be Ruth Arista, now retired from Arista Cellars in Edmonds, and most certainly one of the most knowledgeable wine people around! Ruth will perfectly pair the wines and more! Please join us for a wonderful, festive dinner, as we toast the holidays and our friend. Our Chapter VP, Kathy Passage, has offered her Edmonds home to us for this event. Thank you, Kathy! January 19th (Monday) - Italy Comes To Seattle. Giorgio Boeri of Boeri Estate Wines in Italy's Piedmont region, and Tony Sasa of Enoteca Pontevecchio in Florence, will bring a little bit of Italy to our Seattle Chapter. 6:30pm at Grazie Ristorante, Bothell. March 9th (Monday) - Wine On America's Table with Structure Cellars. 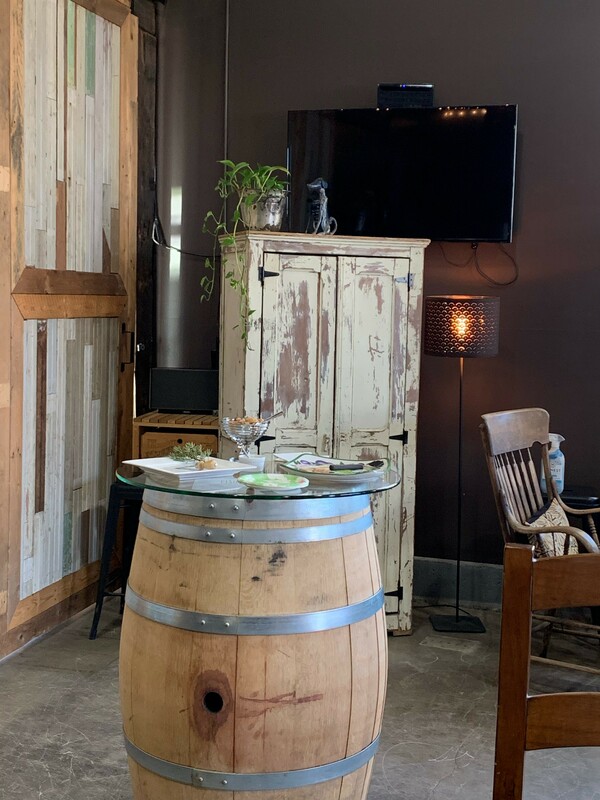 Located in the SODO District, this small urban winery has invited us to sample their wines, barrel taste, and do a bit of "guess the varietal". A catered dinner will be served. Wine On America's Table is a WWS national event each chapter builds around wine as way of bringing together family and friends though the enjoyment of American wine. April 6th (Monday) - Oregon Winemaker Joe Dobbes of Dobbes Family Estate Wines, Wines By Joe, and Jovina comes north to share his wines with us. Pinot anyone?! At McCormick and Schmick's Harborside, Seattle. June 15th (Monday) - Cool Whites (and Roses!) For Summer - Just in time for summer, this walk-around tasting will give you the opportunity to sample at least 26 white wines and roses from the U.S. and around the world. Find the perfect wine to chill for sipping outside, and to serve with summer's lighter fare! Appetizers will be served. 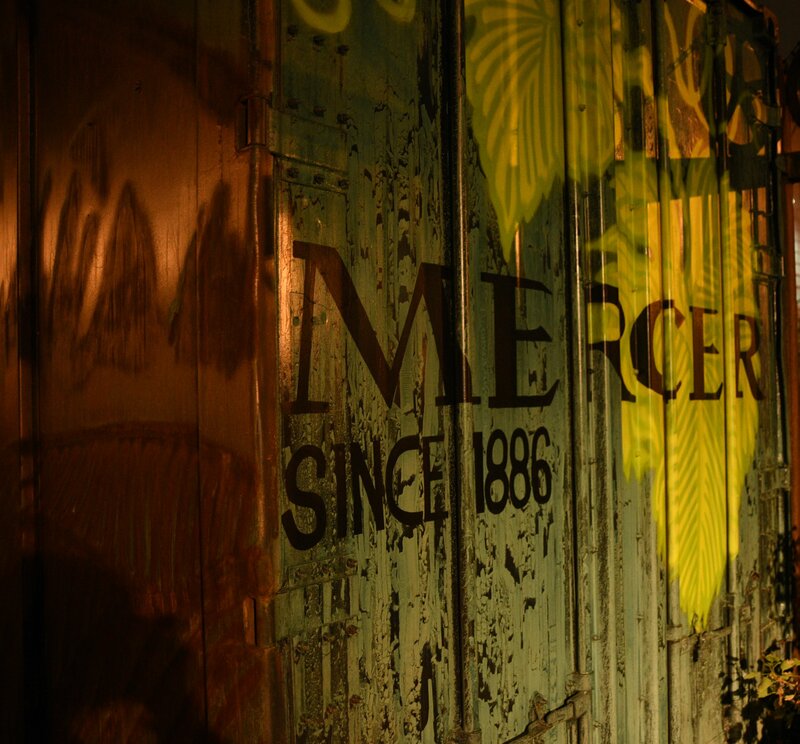 At Ten Mercer. July 18th (Saturday) - Wine and Hard Cider Food Pairing Challenge - at Davenport Cellars. Representing wine: Jeff Jirka of Davenport Cellars. Representing Artisan Cider: Eric Brown of Blue Mountain Cider Company. A twist on last year's extremely fun (and enlightening!) Wine and Beer event, we will decide which pairs best with a selection of appetizers: wine or hard cider! August 20th (Thursday) - A Summer Evening at Sweet Basil's Winemaker Dinner with Ron Bunnell of Bunnell Family Cellar. Our annual summer event at Sweet Basil's School of Cooking, featuring beautiful gardens, a multi-course gourmet dinner, and wonderful wines! From Krug, Beringer & Kendall Jackson, Ron became head red winemaker at Chateau Ste. Michelle before moving to their Col Solare program. Ron opened the Rhone-focused Bunnell in 2005. October 19th (Monday) - Malbec Rising! With the increase in Malbec production here in Washington State definitely on the rise - up from 700 tons in 2007 to 2200 in 2014 - it is time to take a closer look. Assisting us will be Ray Bloom, owner of North City Bistro and Wine Shop. He is also a Sales Rep for Vinum Wine Importing & Distributing in Seattle, so Ray knows wine! Come taste Washington Malbecs and enjoy a dinner paired with this wine on the rise! At North City Bistro, Shoreline. December 9th (Wednesday) - Holiday Winemaker Dinner with Brian Carter of Brian Carter Cellars. Brian Carter Cellars recently received Wine Press Northwest's Washington Winery of the Year, and we are so happy to welcome him to our annual holiday event! We will enjoy Chef Frank Pantoja's fresh, seasonal fare paired with Brian's award-winning wines, at The Bistro at Hollywood Schoolhouse, Woodinville. 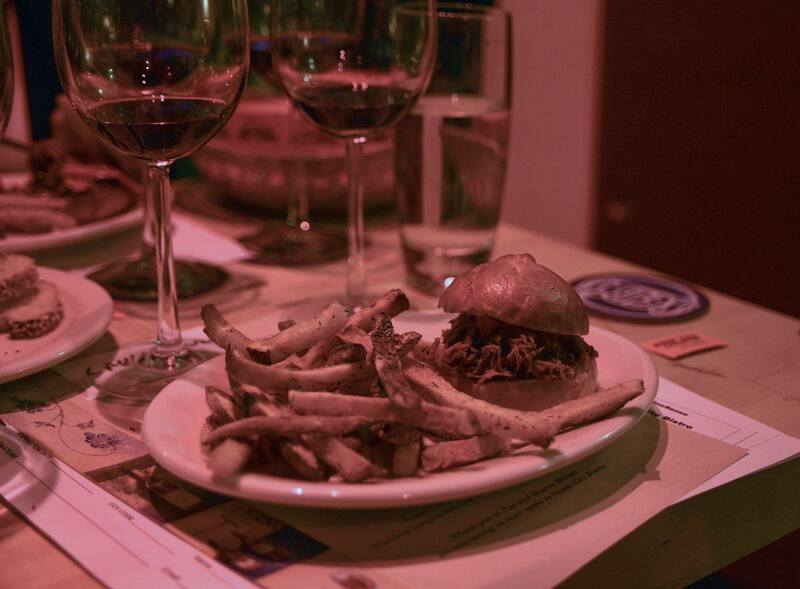 January 13th - Happy Hour at Greenlake Wine + Wine Bar. A casual, no-host gathering to toast the New Year! 5pm-6:30pm. No RSVP's needed. February 11th - Cote du Rhone and Provence with Nick O'Connell. Winemaker, novelist, nonfiction writer, writing teacher and mountaineer, Nick will give us a presentation on what he loves about the region, in advance of him taking a wine and food writing group to the area. Included will be a selection of wines that show what he loves best about the area. For more info go to http://www.thewritersworkshop.net/travel.htm. 6:30pm at Belle Epicurean Madison Park. March - no event, so head over to Taste Washington, our state's premier wine tasting extravaganza! April 23rd - A Sherry Pairing Dinner with Karla Kilgore of Classical Wines. Join us for a unique chance to sample sherries paired with the inspired tapas of Pintxo restaurant, in Seattle's Belltown neighborhood. 6:30pm. 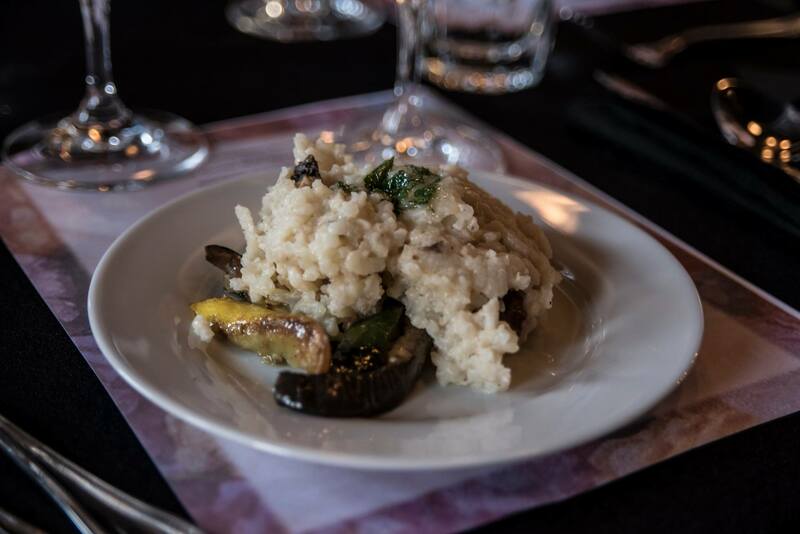 May 14th - Domanico Cellars Wine Dinner. 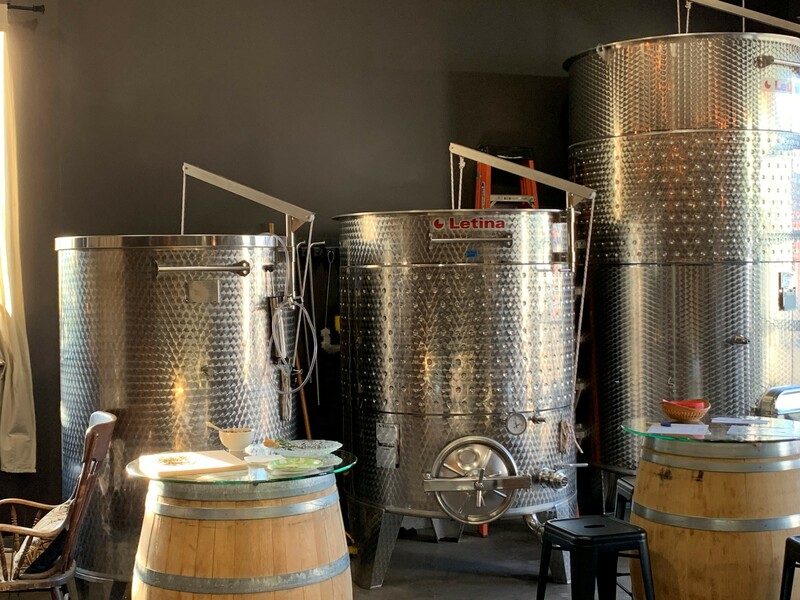 This family-owned and operated winery, located between the Ballard and Fremont neighborhoods, is one of Seattle's growing number of urban wineries. 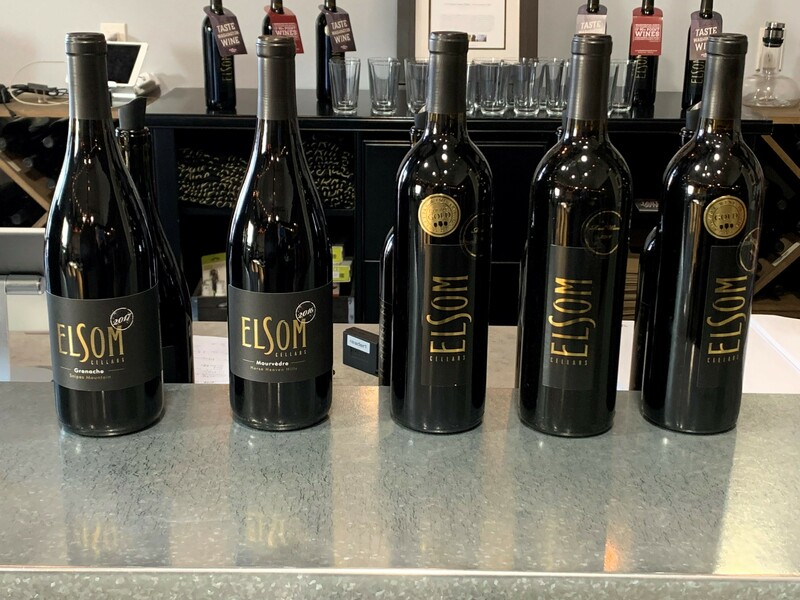 Since their first release in 2008 they are growing, and are planning on opening their tasting room on the vineyard in the Prosser open sometime this year. For information on the winery go to www.domanicocellars.com. Jason Domanico, and his new fans from Women For WineSense! 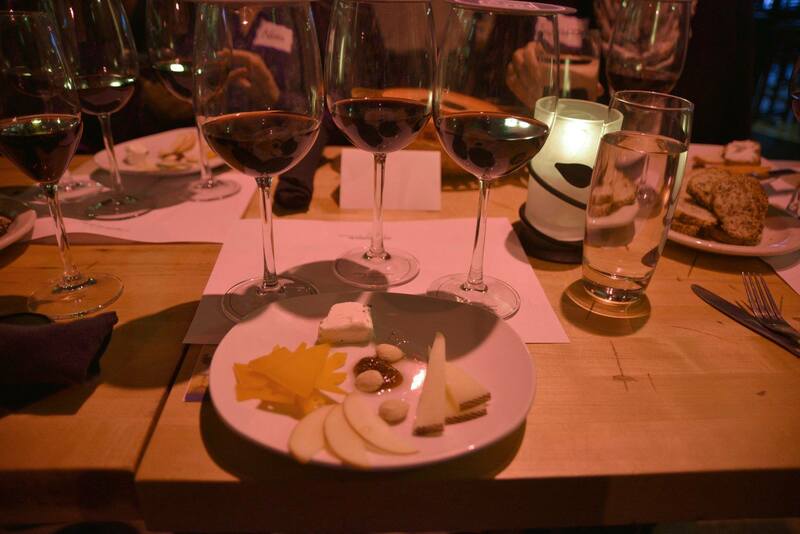 June 18th - Ruth Arista of Arista Cellars and Strom Peterson of The Cheesemonger's Table. Two friends bring us one fun event! We explore the pairing of cheeses and meats from around the world, with surprising wine finds. A little Picpoul anyone? We will discover that what many may assume is the best pairing may actually clash, and discover the magic matches that bring flavors to new levels. July 25th - Wine and Beer Food Pairing Challenge! 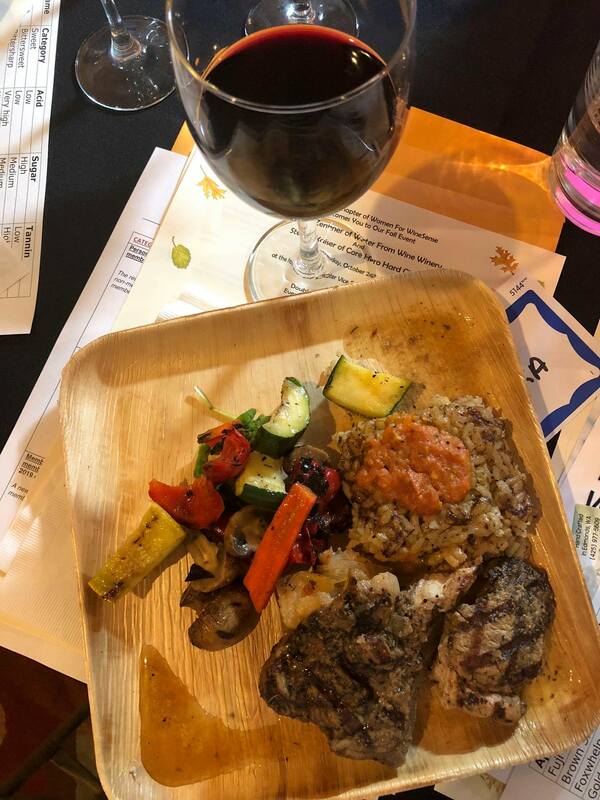 Winemaker John Patterson of Patterson Cellars in Woodinville, against Brewer Whitney Burnside of Pelican Brewery in Pacific City, Oregon, in a one-on-one food pairing competition, with us as judges. Patterson Cellars, Warehouse location. www.pattersoncellars.com. August 14th - Sweet Basil's Annual Winemaker Dinner with Tim Blue of Adams Bench. Summer at Sweet Basil's School of Cooking, featuring fine wine and food, in a beautiful setting. 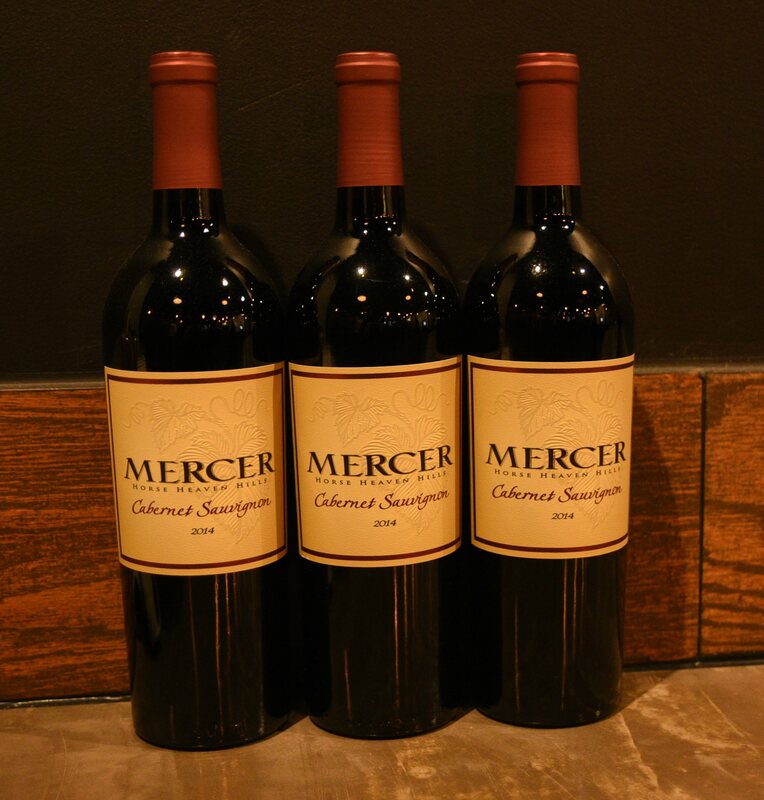 Come taste Tim's award-winning Cabernet Sauvignon and Cabernet blends, paired with a gourmet dinner. December 3rd - Holiday Winemaker Dinner with Kit Singh of Lauren Ashton Cellars. Join us for our celebration of the season! At Cicchetti in Seattle's Eastlake neighborhood. February 20th - Wine Flavored Truffle Making Class. Our first event of 2013! Location: Dawn's Candy and Cake, Bothell. March 27 - Wine-ing Your Way Through Life, with Teri Citterman, wine writer and blogger (with an attitude!). 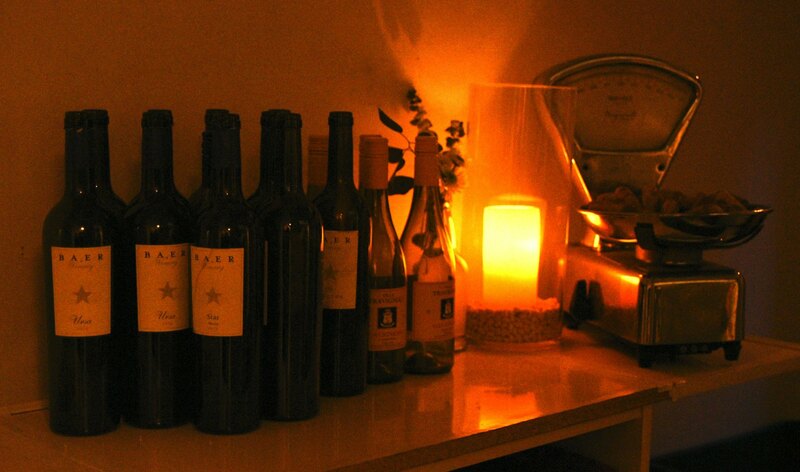 Teri will advise us on what wine to drink for many of life's stages and significant events. Location: Café Flora. May 23rd - Blind Tasting II with Music and a View, with Ruth Arista of Arista Wine Cellars. Featuring Pianist Nick Baker. Location: Edmonds Senior Center. June 19th - Pairing Wine and Seafood, with Cara Leduc of CWU's Global Wine Studies, and Riana Mondavi of Charles Krug Winery, Divining Rod, and CK Mondavi. Location: Salty's On Alki, Seattle. July 21st - Women For WineSense Seattle Chapter's 15th Anniversary Party at the Seattle Wine Awards Gold Medal Wine Experience at the Rainier Club. August 15th - Sweet Basil's Annual Wine Dinner with Doug Long, owner of Obelisco Estate. September 13th - Castillo de Feliciana Winery, Paella & Olive Oil. Friday evening wine tasting and feast under the stars! October 16th - Paso Robles Revealed, with Karen Varnell. At Continental Place Party Room. November 18th - Holiday Celebration with Robert Ramsay Cellars. At Kaspar's Special Events & Catering. 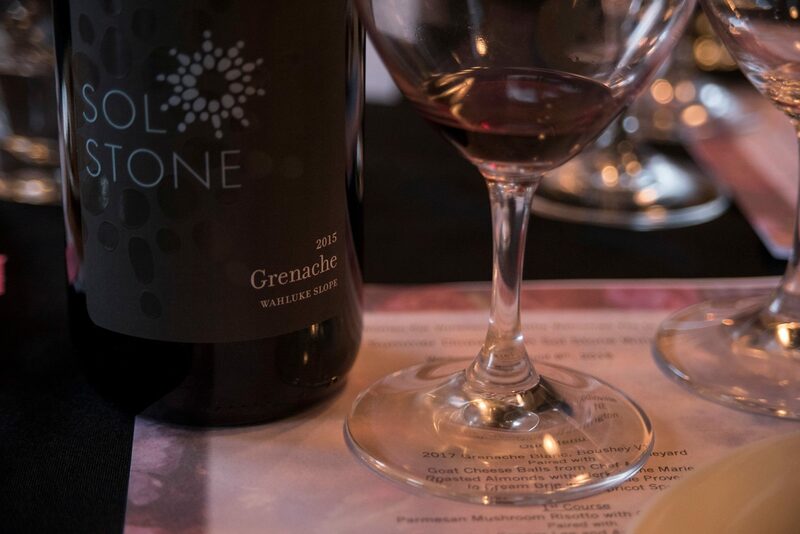 March 21st - Walla Walla Vintners tasting and dinner with Gordon Venneri at Harborside. April 18th - Eight Bells Winery Blending Event - come try your hand at blending wine! May 4th-6th - The Grand Event in the Napa Valley! May 21st - Blind Tasting with Ruth Arista of Arista Wine Cellars. July 26th - A Summer Evening at Sweet Basil's School of Cooking with Jean Claude Beck of Woodhouse Wine Estates. Our long-running, annual celebration of summer! August 24th - Our Annual An Event With A View, with Susan and Bob Neel of McCrea Cellars, featuring Paella prepared on-site by Mosaic Catering. October 22nd - Varietal Tasting - Comparing The Uncommon, with David LeClaire at Wine World and Spirits. A twist on our annual varietal tasting. Join us and try a varied selection of lesser-known, small production red varietals (mostly from our own Washington State!) such as Carignan, Carmenere, Mourvedre and Malbec. Catering by On Safari Foods. April 15-17th - A Walla Walla Wine Weekend. Go to the Event Calendar for registration information! December 5th - Holiday Winemaker Dinner with William Church Winery. At Kaspar's Special Events & Catering. 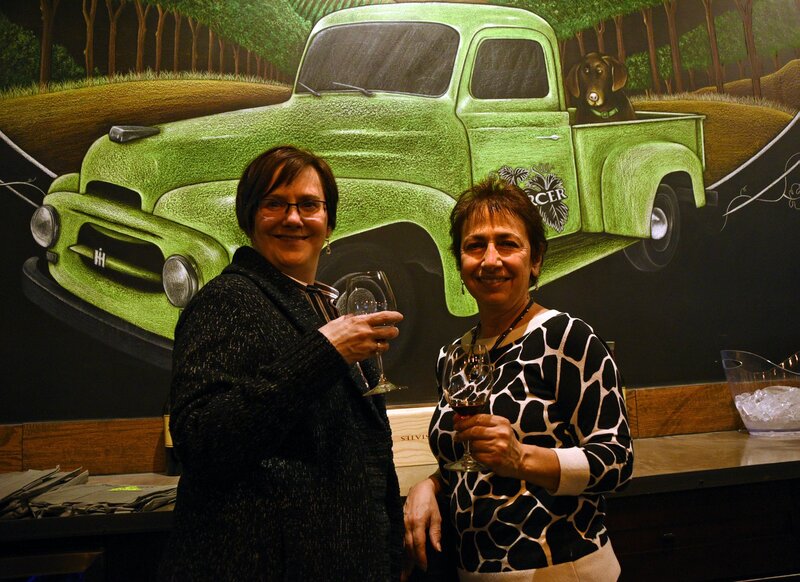 February 15th - A Dinner at Dusted Valley Vintners Wine Galley in Woodinville. Corey Braunel and Chad Johnson make amazing wines at Walla Walla's Dusted Valley Vintners. 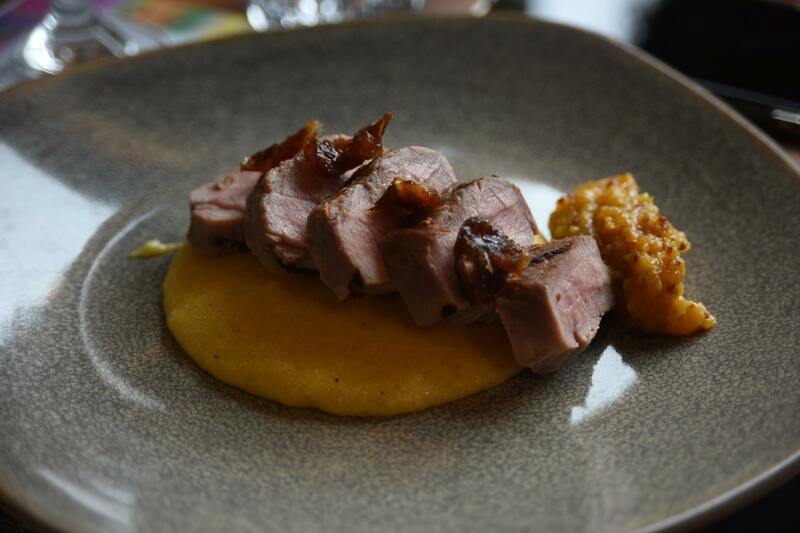 Join us at their new tasting room in Woodinville and enjoy a dinner matched with wines they call "vivacious vino that will vanquish your versed palate"! April 30 - May 2, - Women For WineSense Grand Event at the CIA in the Napa Valley (www.wwsgrandevent.org). See you there! 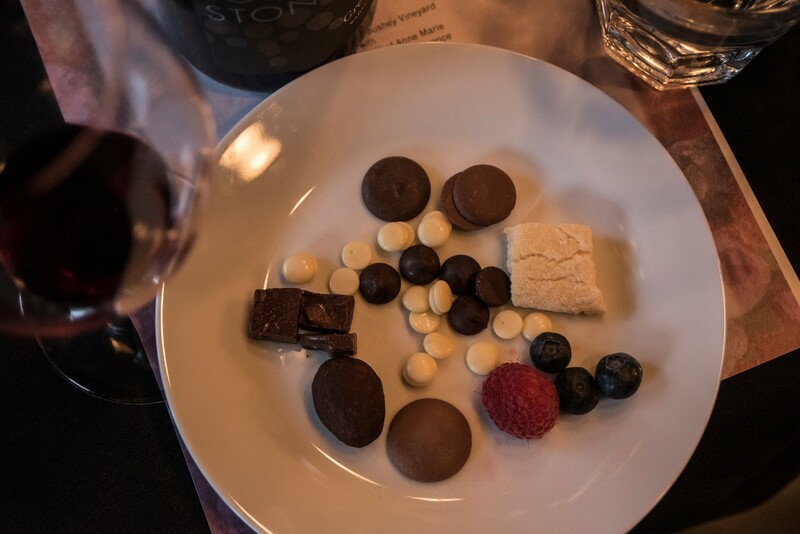 June 16th - Woodinville Progressive Wine Tasting - private tastings with matched food in Woodinville's Warehouse Winery area, featuring William Church Winery, Page Cellars, Elevation Cellars and Gordon Brothers. July 16th - Event with a View featuring The Paella King - Spain vs. The US, with Ruth Arista of Arista Wine Cellars. Ruth will lead us on a side-by-side comparison of the same varietal, one produced in Spain and one in the US. What will your palate prefer?! Also joining us will be WWS member Carol Frieberg, author of Swirl, Sip & Savor - Northwest Wine and Small Plate Pairings, released this May. August 2nd - Ron Lachini of Lachini Vineyards at Sweet Basil's School of Cooking - a summer tradition! Join us for an evening of very special wine and food in a setting like no other! October 13th - Cabernet Sauvignon Tasting with David LeClaire at Salty's On Alki. Our annual varietal tasting! November 17th - Holiday Winemaker's Dinner with Shannon Jones of Hestia Cellars, at Kaspars Special Events & Catering. Click on Event Calendar on the left for more information or to RSVP. February 20th - Jorge Ramos from Fladgate Port joins us direct from Portugal with a very special evening of Port Tasting. Cindy Wolf of Kobrand Corp. will be there to pour French wines to go with our dinner. Location: Salty's On Alki, Seattle. 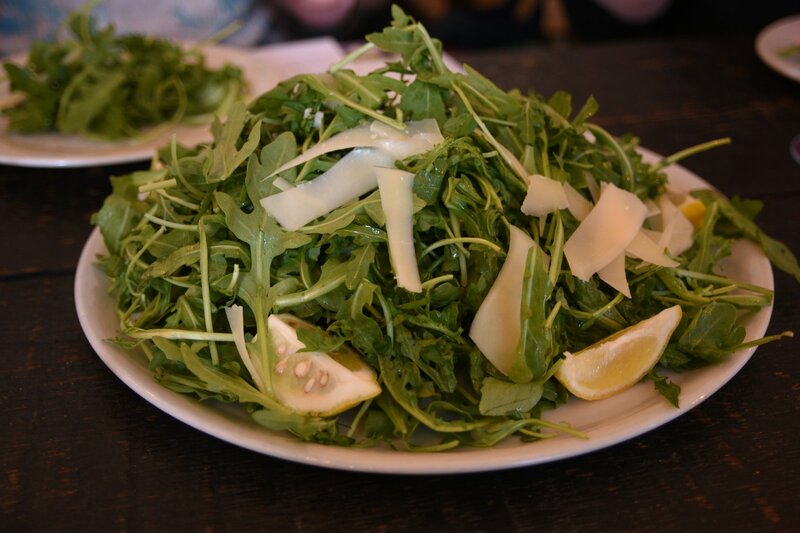 March 9th - Pamela Sheldon Johns brings us A Taste of Italy. Pamela is a transplanted American, living her dream in Italy. A cookbook author and owner of the cooking school Food Artisans in Tuscany, her books include Parmigiano!, Italian Food Artisans, Balsamico!, and Prosciutto, Pancetta,Salame, as well as the newly released 50 Great Appetizers. She also has a bed and breakfast and organic farm, Poggio Etrusco, outside Montepulciano. Pamela will bring her estate olive oil for us to try and share a little of her Italian life with us. To round out our Italian-themed evening, Ruth Arista of Arista Cellars will be presenting a selection of Italian wines. A catered dinner will be served. Location: DeLille Cellars, Woodinville. May 20th - Compare and Contrast with Chris Jewett of Young's Market Company. Chris will lead us on an exploration of what makes different wines...well...different! Focusing on 3 varietals, we will taste 3 versions of each, all from different winemaking areas. This will give us a chance to examine what the "where" factor contributes to the wine in our glass before the winemaker's art comes into the picture. You could call it terroir, but we thought we would look at "where"...the sense of place in the wine that may lead us to buy one wine over another. Appetizers and dinner will be served. Location: Matts' Rotisserie Oyster Lounge, Redmond. June - No Event. Happy Father's Day and congratulations to those who have a family member graduating this month! July 29th - Richard Corella of Chandler Reach Winery. Our annual wine dinner at Sweet Basil's School of Cooking, Edmonds, WA. This even features the wines of Chandler Reach paired with the fantastic cusine, beautiful garden, and gracious hospitality of Sweet Basil's. August 21nd - Andrew Macfarlane of Vinum Importing with the Wines of Bunnell Family Cellar and Maison Bleue Winery. This annual summer event will focus on two outstanding Washington State wineries, accompanied by the amazing views of Elliott Bay and the Space Needle.Ourevening wine with a view in downtown Seattle! Catering by Seasoned In Seattle. September - Foley Family Wines with Susan Allen. At Portage Bay Cafe. Cancelled. October 15th - The Pleasures of Pinot Noir. Our annual tasting event with David LeClaire of Wine Events and Promotions. A broad selection of PInot Noirs from Washington, Oregon and California will be sampled, ranging from everyday pricing to splurges. A Pinot Noir-friendly and fabulous dinner will be served. Location: Salty's On Alki, Seattle. 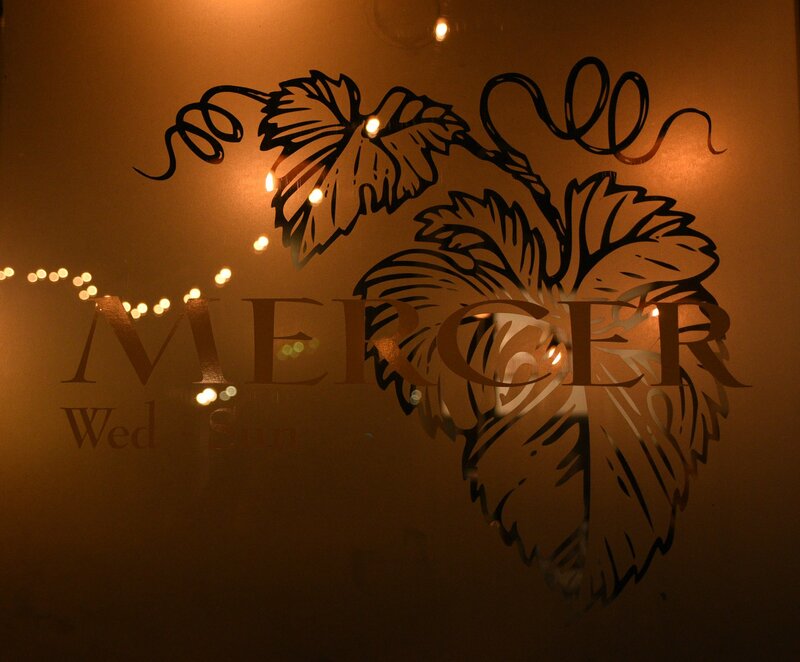 February 11th - Susan Neel of McCrea Cellars at Carnegie's Restaurant. A tasting of McCrea Cellars Rhone-style wines from our our state. March 19th - Otis Kenyon Wine at Tulio. April 23th - Women In Wine Month featured wine writer and educator Shannon Borg with a program on Wines Go Green. At Noble Wines, LTD.
May 21th- Braiden Rex-Johnson. Wine & food writer and cookbook author Braiden Rex-Johnson will talked about her new book, Pacific Northwerst Wining and Dining: The People, Places, Food, and Drink of Washington, Oregon, Idaho, and British Columbia. Location: Steelhead Diner. June 18th - "Stylish" Sauvignon Blanc. Lars Sorenson of Cascade Trade with a comparison of Sauvignon Blancs from the U.S., France, Chile and more. 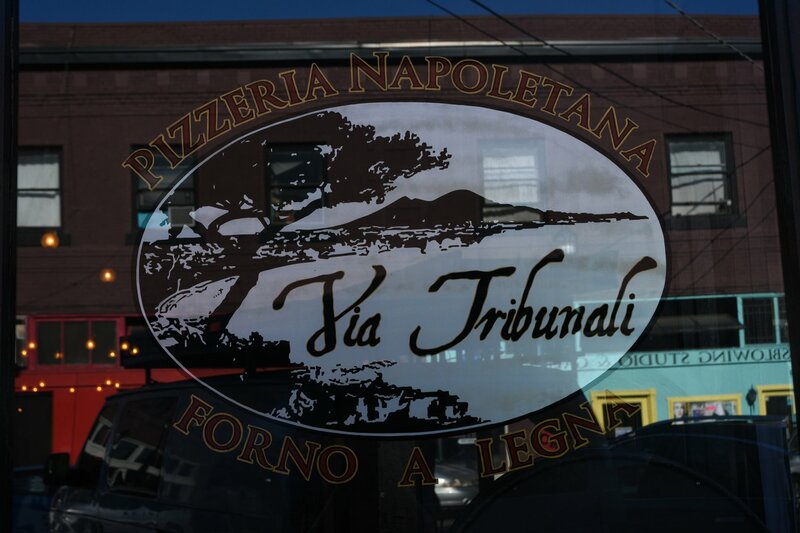 Location: Troiani Ristorante Italiano. 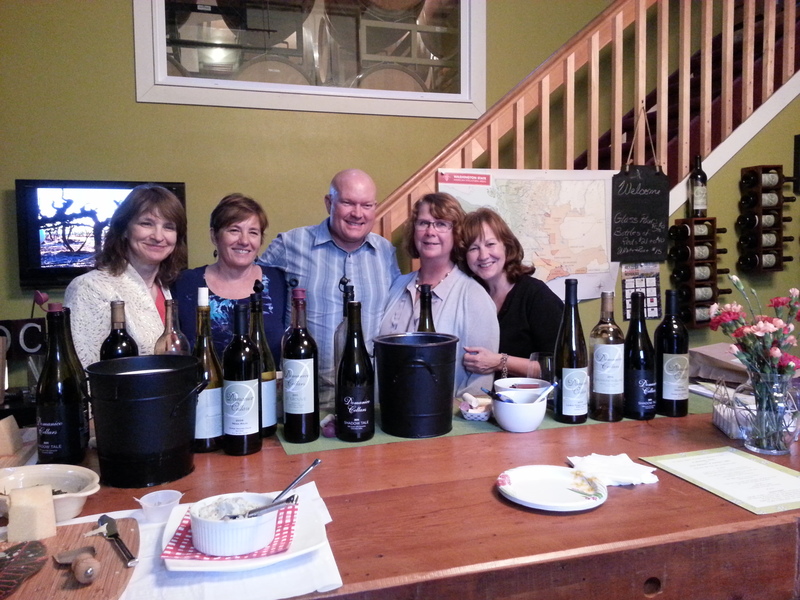 July 23rd - An Evening at Sweet Basil's School of Cooking with John Bigelow of JM Cellars. August 15th - Jacuzzi Family Wines, with Michael Ginder of Jacuzzi and Cline Cellars. Loction: our favorite room with a view in Belltown. September 11th - Mad About Merlot with David LeClaire. Our annual tasting event focused on Merlot. Location: Salty's On Alki. October 10-12th - A wine tasting weekend in Oregon's Umpqua Valley, hosted by the Portland, OR Chapter. November 10th - Our Holiday Event with Bill Owen of O S Winery at Kaspar's Special Events and Catering. Email wwsseattle@yahoo.com for more information on Seattle Area Chapter events.